Pro-Gaddafi forces bombard Misrata city using tanks, artillery and cannons, while International coalition air operations continued in Libya, informs CNN . It all began on Saturday, when a series of French military aircraft Rafale and Mirage 2000 were spotted over the territory of Libya, attacking tanks and armored Gaddafi’s forces. According to Chief of Staff U.S. inter arm, Michael Mullen, the coalition will attack the supply lines of Gaddafi’s forces, to limit the capacity to fight, informs AFP . In a television channel broadcast of ABC, Mullen said the first phase of air strikes conducted against Libya is “successful” by allowing the establishment of an aviation ban areas. 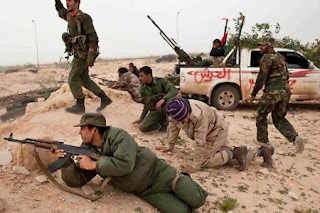 Forces loyal to the Libyan leader began bombing the city Misrata at around 15.00 , using tanks and guns, but the rebels have retaliated in the city. According to a spokesman of the rebels in Misrata, quoted by BBC News Online, the situation in town is “appalling”, downtown being destroyed almost completely. It is being said that many casualties by Gaddafi’s tanks were civilians after the force entered the city center. 40 people were wounded and another 10 killed . 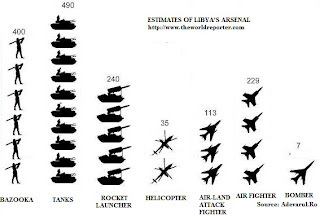 At around 14.30, 19 military aircraft, including three stealth B2 bombers, invisible to radar, attacked several military targets in Libya, including air defense systems. Air raids were led by “three U.S. Air Force B2, and F-15 and F-16 Air Force and AV8-B plane of the Navy,” said the spokesperson of the U.S. Africa Command in Stuttgart. 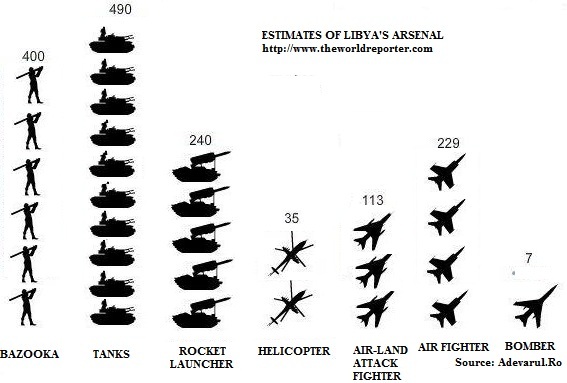 No aircraft of U.S. forces has been aimed by Gaddafi’s forces. Four F-18 aircraft of the Spanish Air Force arrived on Saturday night in Torrejon in Group 47. Aircraft movements took place on Saturday in several air bases in northern and southern Italy. Three radar planes with AWACs (Airborne Warning and Control System) have been stationed in Trapani, west of Sicily, where not only Tornado ECR Italian planes, specialized in destroying of air-defence systems and radars, have been brought , but also Tornado IDS planes. Attack and fighter aircraft Eurofighter will be coming from Grossetto. In addition, six Danish F-16 aircraft arrived on Saturday at the Sigonella (south-eastern Sicily), whereas American planes have been stationed at the base of Aviano (Venice, North). Eight Canadian aircrafts are also now stationed at the Sicilian Trapani. 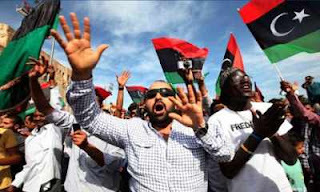 On the other hand, Turkey has announced that it offers “contribution” to resolving the Libyan crisis, with “respect for the Libyan people’s security,” in a statement broadcast on Saturday night. Dozens of Muammar Gaddafi’s tanks were destroyed in air strikes Sunday morning west of Benghazi, according to rebels and journalists.